Victoria BC Criminal Lawyer Michael Mulligan on Legally Speaking with Pamela McCall. 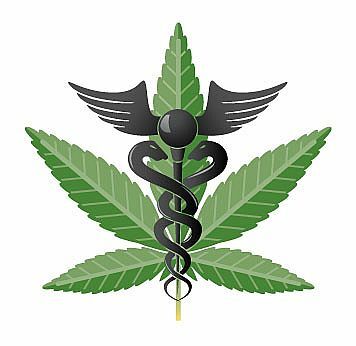 The College of Physicians and Surgeons has released guidelines for doctors who prescribe medical marijuana. In the face of dozens of stores selling marijuana to people on the strength of medical referrals from individuals who are not medical doctors this may have limited effect. The capacity of municipalities to regulate the production of marijuana on agricultural land is also discussed.